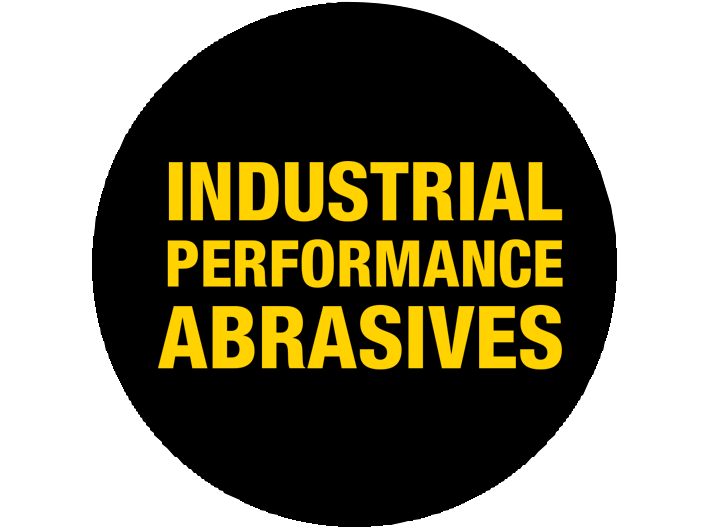 Industrial performance abrasive solutions for cutting, grinding and sanding to polishing for the metal fabrication foundry, rail, construction & hardware, marine & energy industries. Whether it’s carbon steel or stainless steel, your welded seam will usually need to be ground. 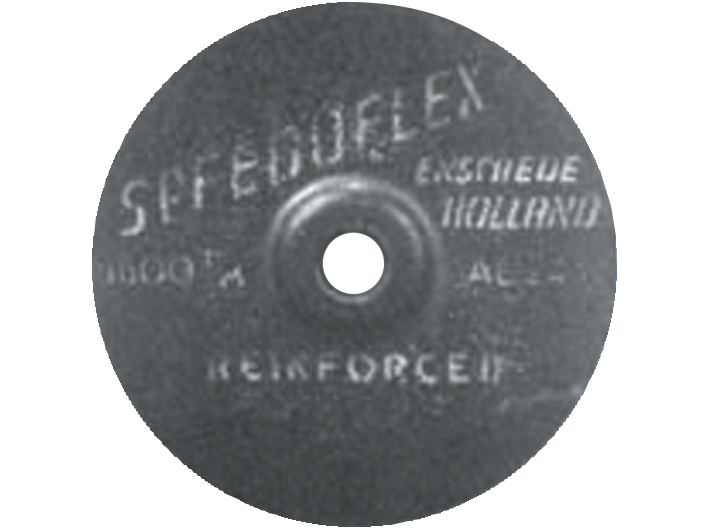 Here is the Flexovit guide to weld grinding, blending and finishing. Located in the eastern part of the Netherlands, close to the German border, there is a small town with a world class manufacturing facility – this is Saint-Gobain Abrasives in Eibergen. Our new Maxx3 Rail cutting disc promises a faster cut and a more comfortable experience than any other on the market. 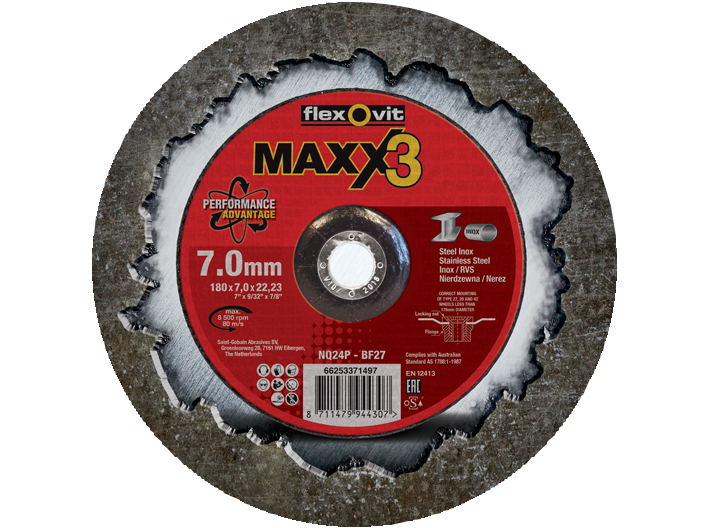 Flexovit Maxx3’s cutting disc is the next step in improving productivity and efficiency in industrial cutting processes, reducing process cost and improving operator comfort. Blend, Refine and Finish with our Mega-Line Flex Finish, providing increased lifetime, less downtime and faster part throughput. Available in 115 and 125mm. Remove rust without damaging the metal, with Flexovit Mega-Line Flexclean you can remove rust with ease without gouging or causing excessive stock removal. The new Mega-Line pink flap wheels are the ideal wheels for providing a smooth, consistent finish with an improved fast, cool and uniform rate of cut in the toughest applications. The MegaLine Silent Maxx and Industrial Line Silent diamond blades are our most efficient diamond blade specifications reducing noise and vibration for improved comfort and cut. MegaLine R928 high performance pink ceramic flap discs, provide an improved cut rate and product life compared to both premium zirconium discs and ceramic products in the market.